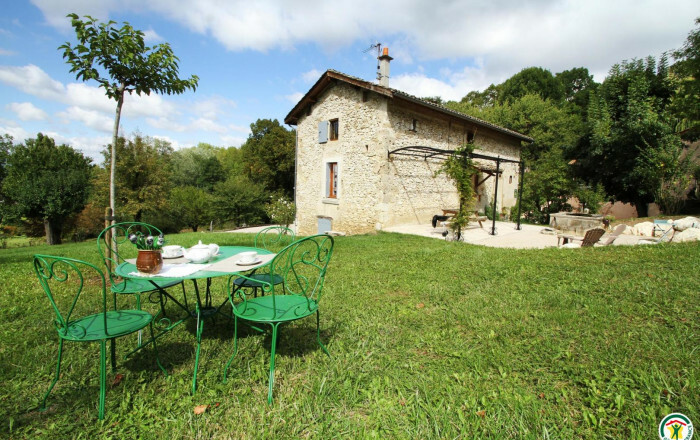 Nicely restored, comfortable family house in the Monts du Matin, below the Vercors. Tasteful combination of modern and period features. Superb terrace, garden, private courtyard. Gîte at centre of charming hamlet of Saint-Martin with church, old graveyard cobbled square and well. Ideal location for outings (water museum, Choranche cave, etc.) and outdoor activities. In season you can pick fruit in the orchard (apples, plums, blackberries, nuts). 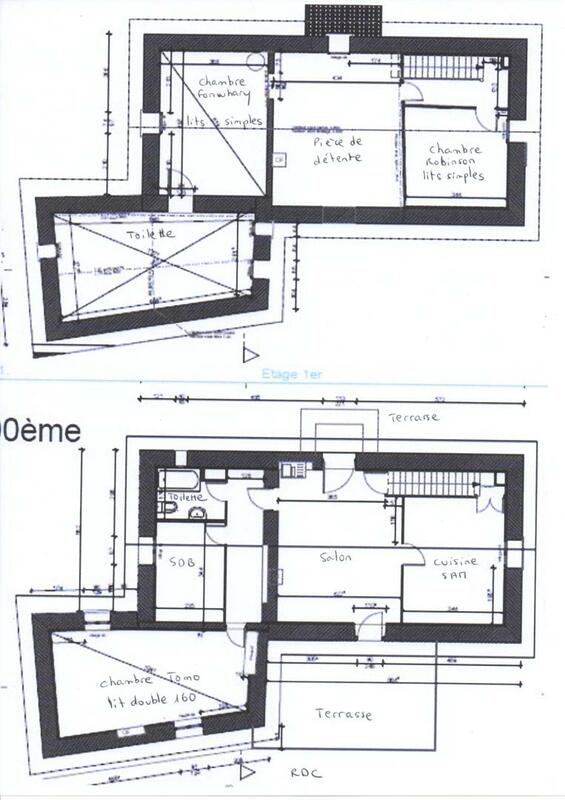 Ground floor: kitchen, living room, bedroom (queen-size bed), shower room, separate WC, utility room. 1st floor: 2 bedrooms (2 single beds) (2 single beds), lounge area (sofa bed). BBQ, plancha (perfect for grilled meat). Boules pitch, table tennis table. High chair, folding cot for babies.